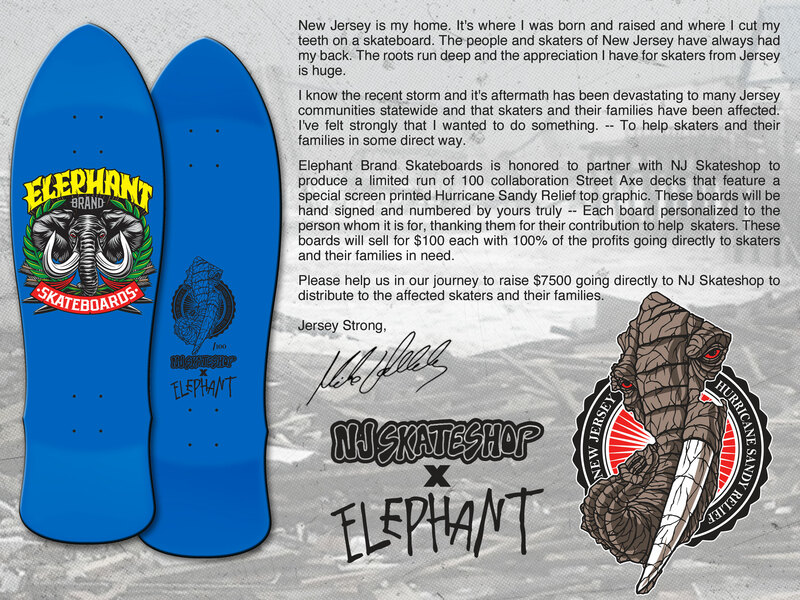 633: Mike Vallely’s Elephant Brand Skateboards and NJ Skateshop team up to offer Sandy relief. 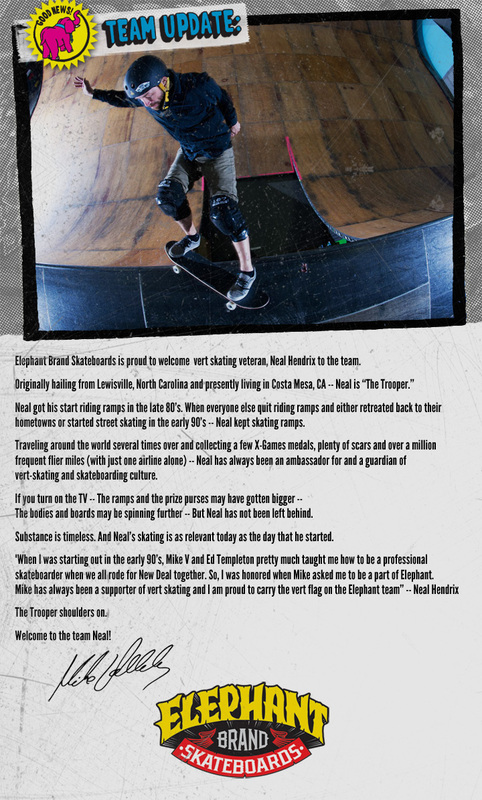 This entry was posted in Mike Vallely, Neal Hendrix on April 18, 2012 by jasonoliva. 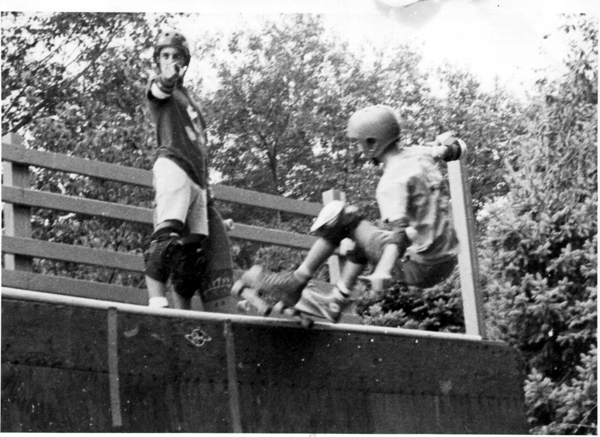 604: Mike V by I Ching: [BTS] By The Sword Skateboards! Lot going on in the world of Mike V looks like his feet are firmly planted on the [DIY] side of the fence, I for one am stoked for him. Looks like the revolution has just been kicked up a notch…. Onto the battlefield- let the combat commence. PS: A little slow lately I have been on a bit of a tour myself. 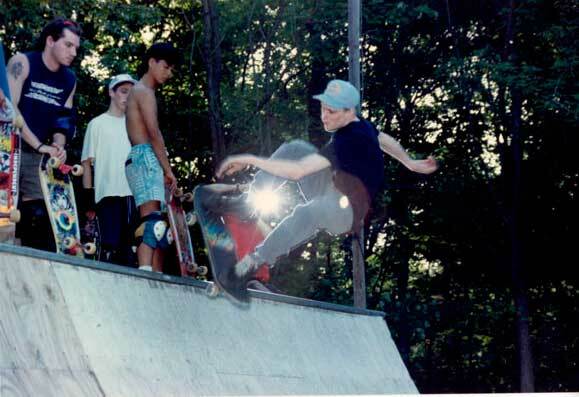 This entry was posted in Mike Vallely and tagged by the sword, Mike V on July 19, 2010 by jasonoliva. Glory Bound Skatepark Tour Starts In 13 Days + New Date Added. 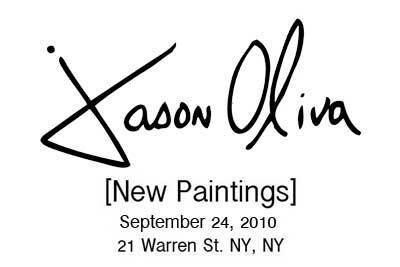 This entry was posted in Duane Peters, Mike Vallely and tagged Duane Peters, Mike V, vallely on July 6, 2010 by jasonoliva.